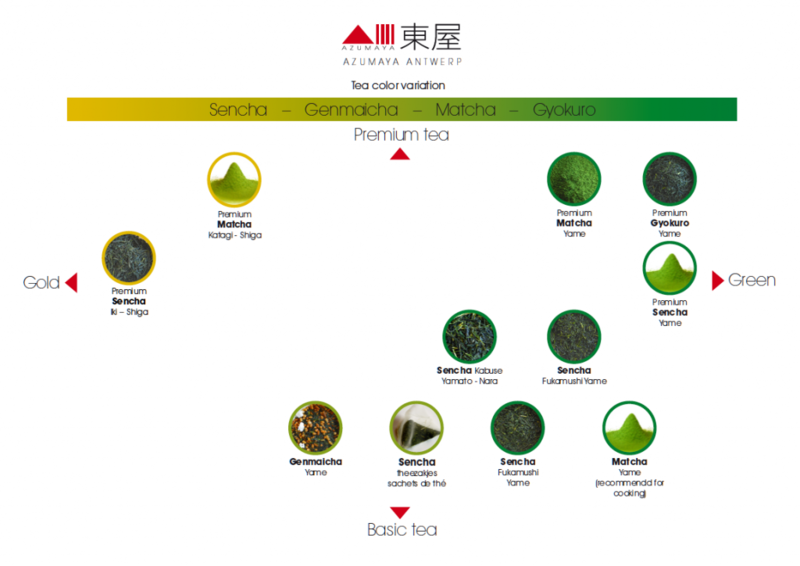 What makes Japanese green tea so unique? 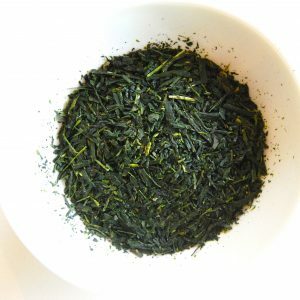 Green tea is steamed to stop the oxidation of the tea. 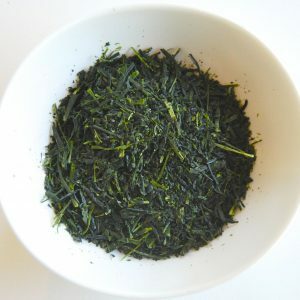 What is unique about Japanese green tea is the production process: in 1 day the tea is harvested, steamed, dried and packed in airtight packaging. 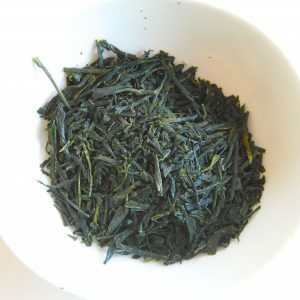 Thanks to this process, Japanese green tea doesn’t oxidate after steaming and the unique taste is preserved. In the further handling of the tea, it is important to make sure the tea doesn’t oxidate by exposure to air, light or humidity. 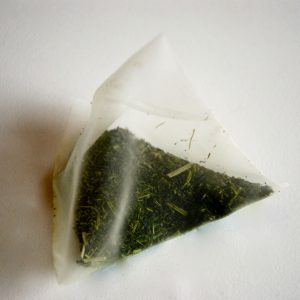 We pay a lot of attention to the packaging, transport and storage of the tea. 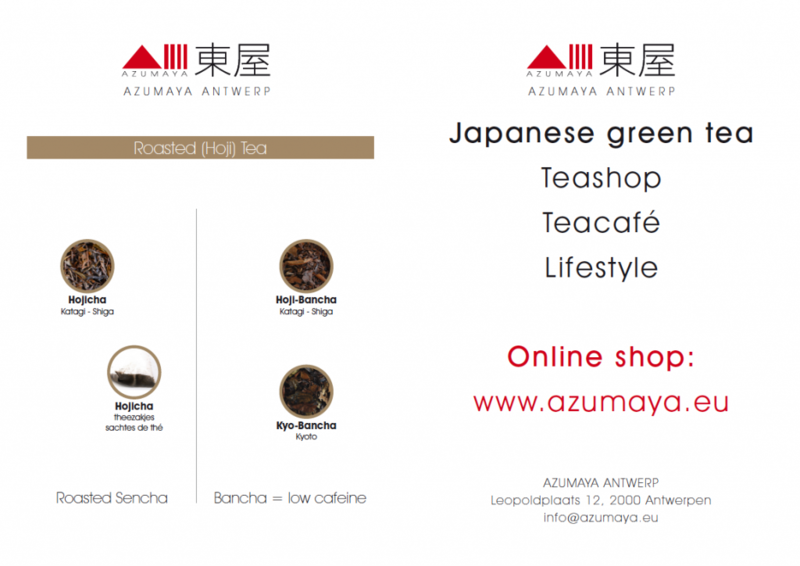 We sell our Japanese green tea in small sealed packages and import the tea using fast air transport. 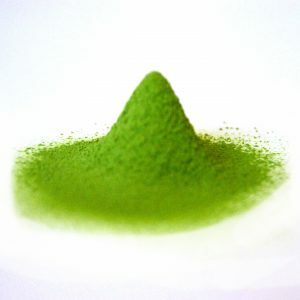 Matcha is a powdered tea, that is prepared by foaming it with a bamboo whisk. 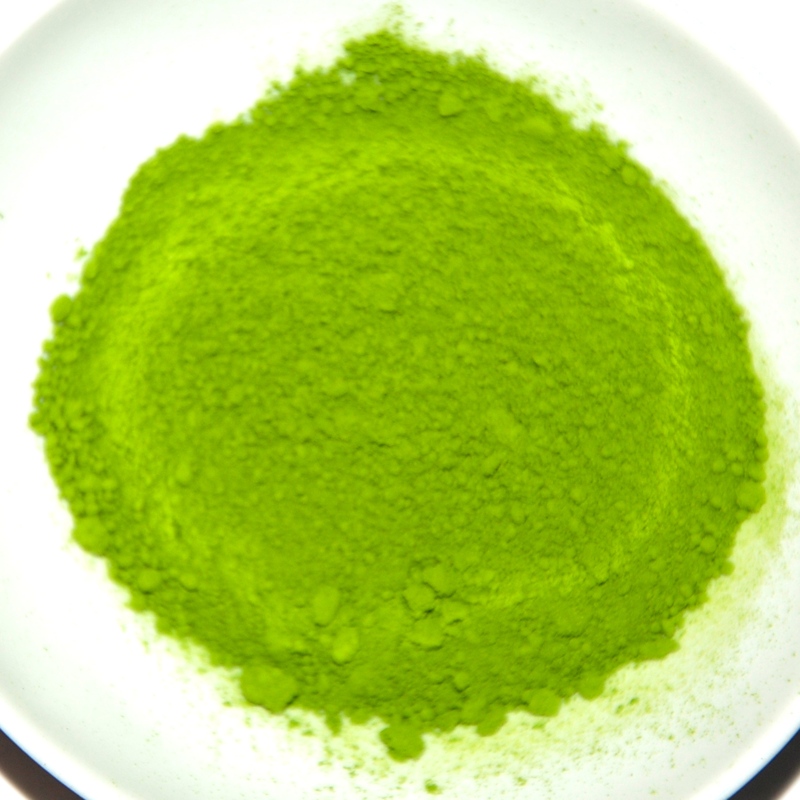 Matcha tea is used in the traditional Japanese tea ceremony. Just as for Gyukoro and Kabusecha, the tea trees are covered with shadow nets the last few weeks before harvest. Thanks to this process, the leaves generate extra tannins, which contain a very high level of antioxidants. The tannins also slow down the pace at which caffeine enters the bloodstream. This is why Matcha brings you enhanced concentration for approximately 3 hours. After harvesting the leaves, the best parts of the tea leaves are steamed and ground to powder in small stone grinding mills. 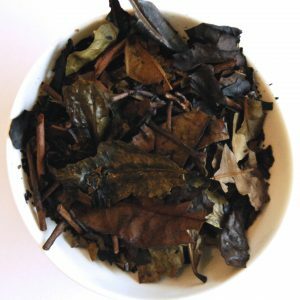 Because you drink the full tea leaf, you take 100% of the antioxidants into your body. As a result Matcha tea can give you up to 130 times more antioxidants than ‘regular’ green tea. 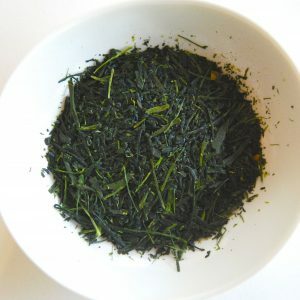 Gyokuro is the highest quality Japanese green tea, because the best leaves from the best tea trees are used. The last few weeks before harvest, the tea trees are covered with shadow nets. In order for the plants to undergo photosynthesis, they produce more chlorofyll, which gives the tea its deep and strong ‘umami’ taste. 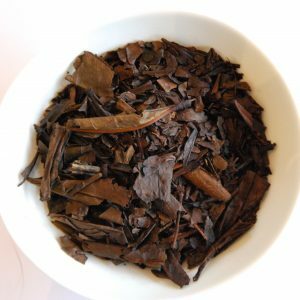 The better the quality of the leaves, the more tea leaves you can use, and the longer you can infuse, without generating bitterness. That is why Gyokuro is brewed with just a little bit of water, and is infused 3 minutes. The tea trees for Kabusecha are also covered with shadow nets, but not for as long as Gyokuro or Matcha. The covering with shadow nets (kabuse) gives the tea a subtle and complicated taste. 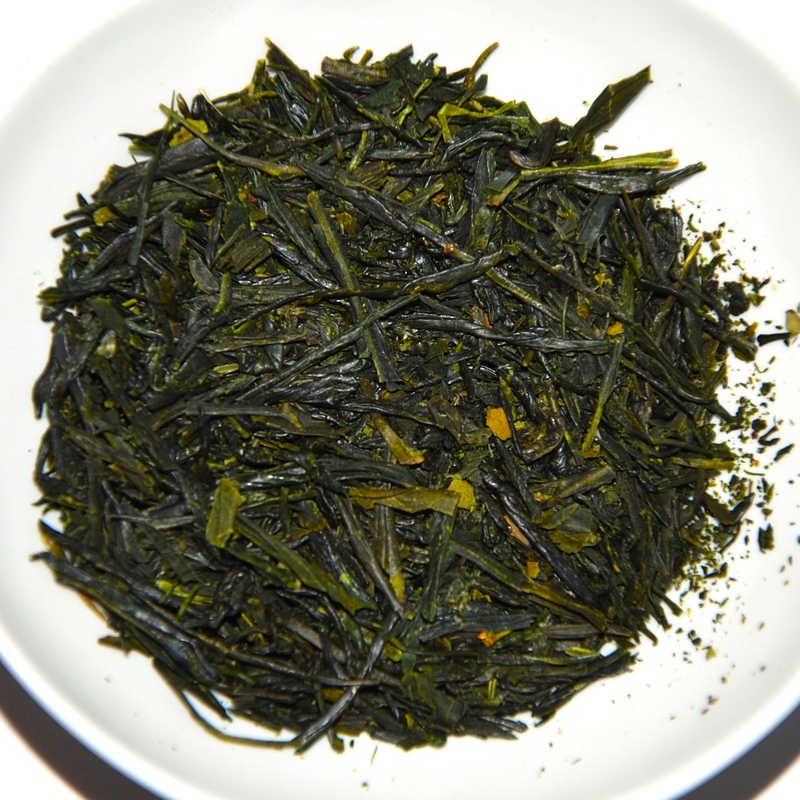 Sencha is the most popular Japanese green tea. In Japan people drink it throughout the day, together with a meal, or during a tea break. 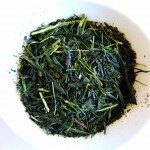 Sencha is produced from first and second harvest leaves. The tea leaves are steamed and rolled right after harvest. 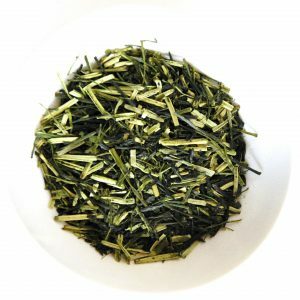 There are hundreds of different tea producers in Japan, and just like with wine, there is a very large variety of tastes between the different regions and production methods. Genmaicha is Sencha tea with roasted rice. 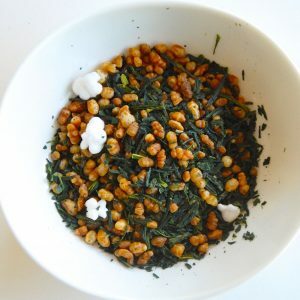 Genmaicha is a crispy tea, with a taste similar to popcorn. 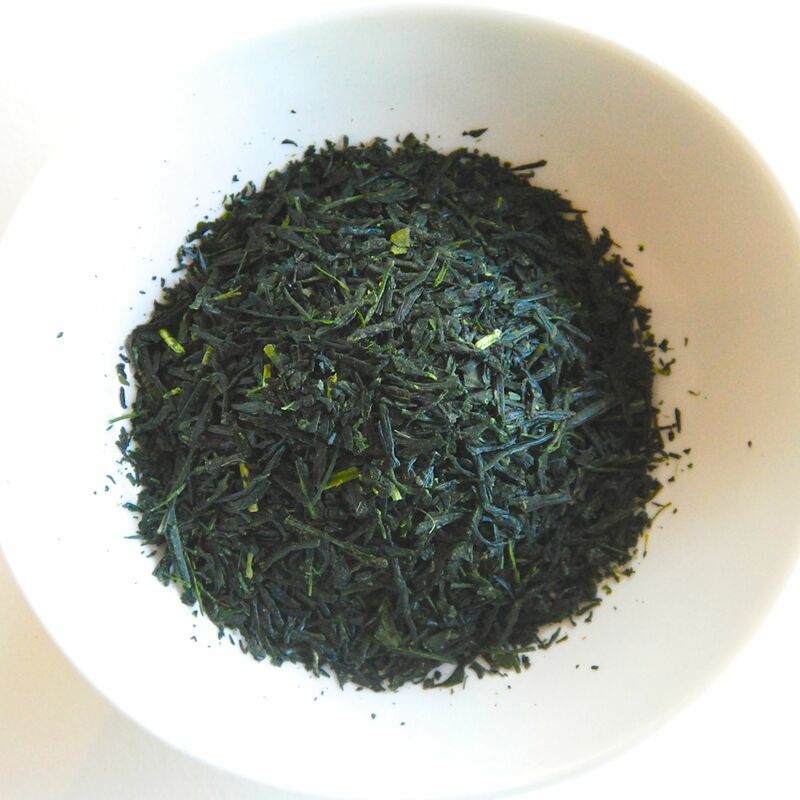 Hojicha is roasted Japanese green tea. The process of roasting reduces the caffeine level in the tea. 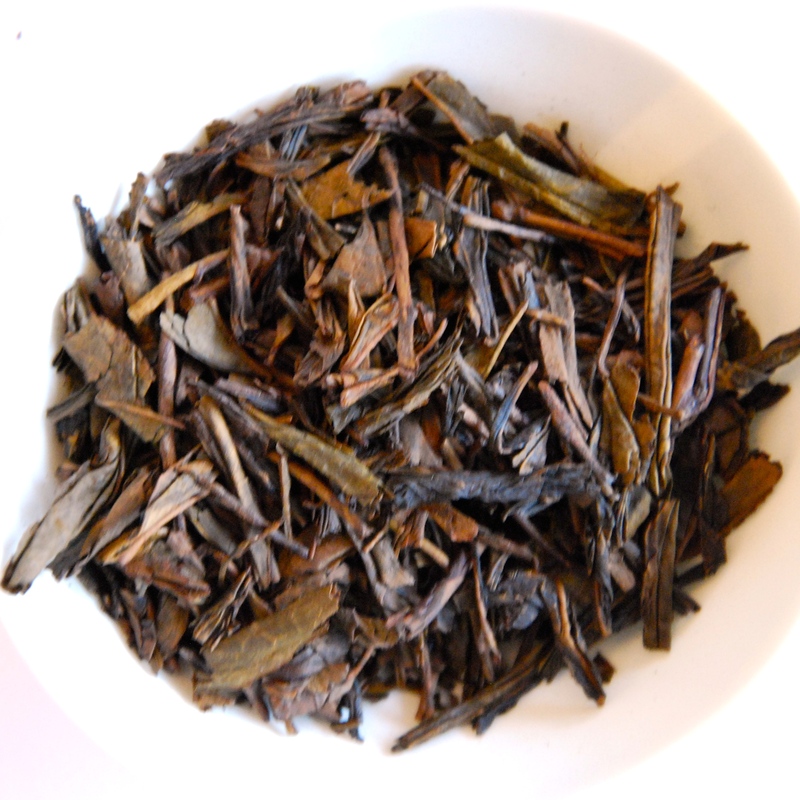 This makes Hojicha suitable for people of all ages, young and old, at any moment of the day. 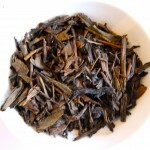 Hojicha can be prepared hot or cold. 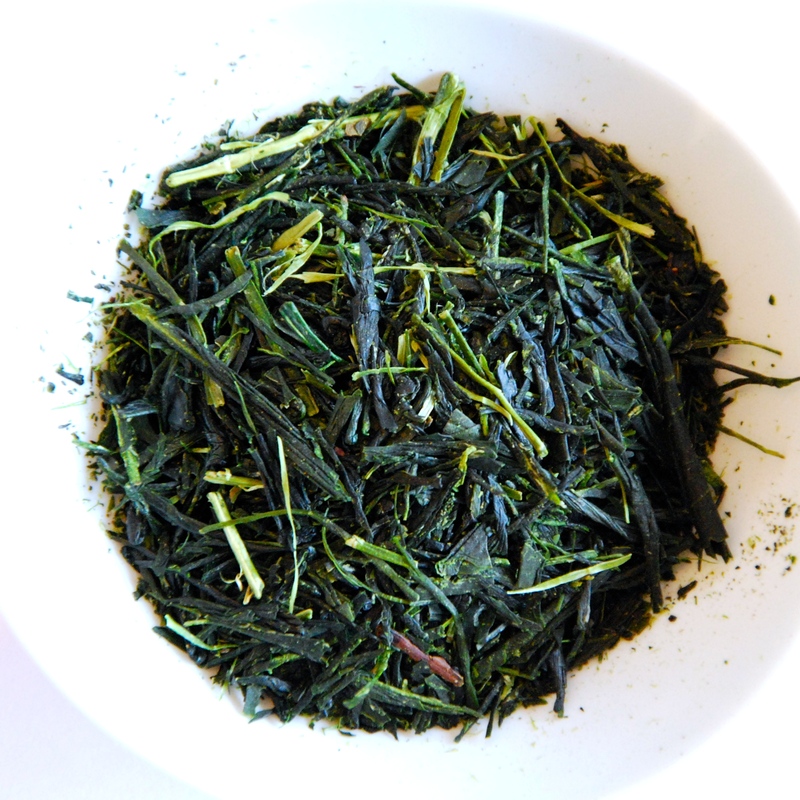 Bancha is made from the coarser leaves of the later harvests. Thanks to this, Bancha has less caffeine and a high level of minerals. Bancha is a very fresh tasting tea.